Are Pistachios Bad For You? - Here Is Your Answer. Are Pistachios Bad For You? Pistachios are packed with nutrients and can be a great addition to your diet. It is important to note, however, that some brands contain added salt, so be sure to read the labels before purchasing. Pistachio nuts contain a number of vitamins and minerals along with protein, healthy fats, and fiber making them an incredibly healthy snack. They are also the perfect snack to boost your energy with a good amount of carbohydrates, fats, and protein. In a one-ounce serving, pistachios contain 12.71 grams of total fat with a mix of saturated, mono- and polyunsaturated fats. 1.5 grams are saturated fats, which can cause detrimental effects when consumed in large quantities. Not to worry, though! 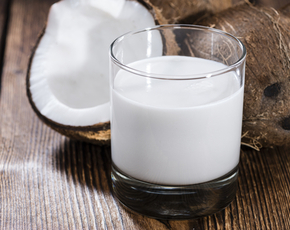 The unsaturated fats that make up the rest of the total well suppress those possible effects as they reduce cholesterol levels and the risk of cardiovascular disease. Unsaturated fats can also decrease the risk of type 2 diabetes. 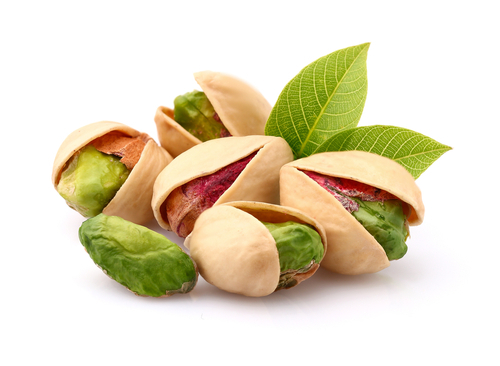 Further, pistachios contain omega-3 fatty acids which fight heart disease and minimize inflammation in the body. That same one-ounce serving also has 5.94 grams of protein providing needed amino acids to fuel the muscles. 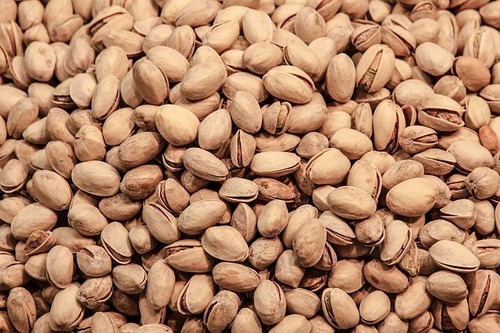 Pistachios contain a wide variety of other dietary necessities including vitamins A, B, C, E and K, phosphorus, iron, potassium, calcium, magnesium, zinc, copper, manganese, lutein and zeaxanthin. That one-ounce serving has 1.1 milligrams of iron and 113 milligrams of phosphorus - roughly 10% and 20% of the RDA respectively. Phosphorus helps to keep the teeth and bones healthy and strong as does calcium. Iron is essential for making red blood cells and carrying oxygen around the body and also boosts the immune system along with zinc. Lutein and zeaxanthin work as antioxidants and help keep your vision acuity strong along with vitamin A.
Unshelled pistachios are the healthiest option since they will be the least processed. Most people that consume unshelled pistachios also tend to consume less. 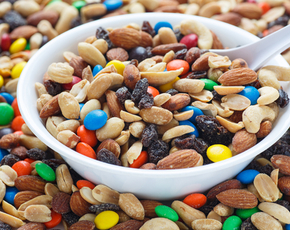 Avoiding salted or sweetened nuts is also a good idea since the added sodium and sugar can cancel out some of the great benefits of this food. They are just as tasty roasted without added salt. You should also be aware that pistachios, like peanuts, come with the risk of being contaminated with aflatoxins. 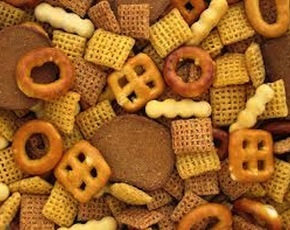 Aflatoxin is a mold that is carcinogenic, typically affecting the liver, and can also suppress the immune system. 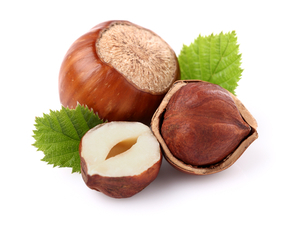 USA grown nuts are at a lower risk than nuts from Iran and Morocco.